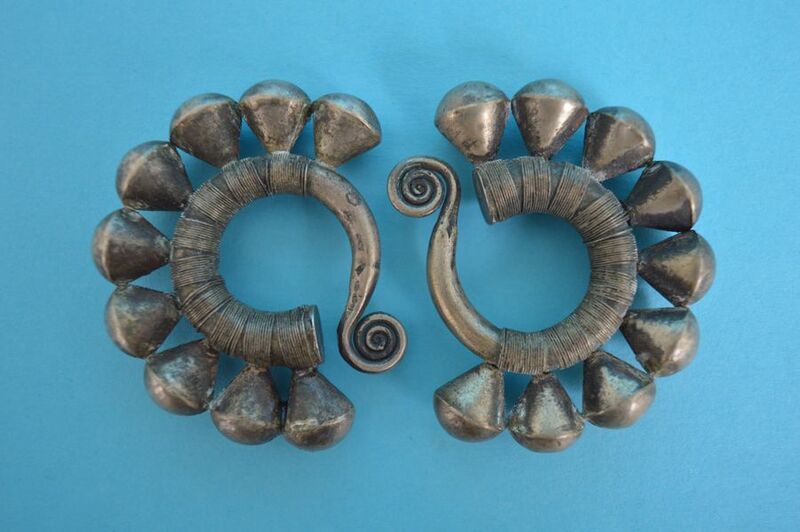 Earrings silver Miao, Hmong people of Southeast China. Miao families begin collecting silver jewellery for theirs daughters as infants, keeping it in a special wooden box in antcipation of her wedding day, when she displays her finery for the whole village. 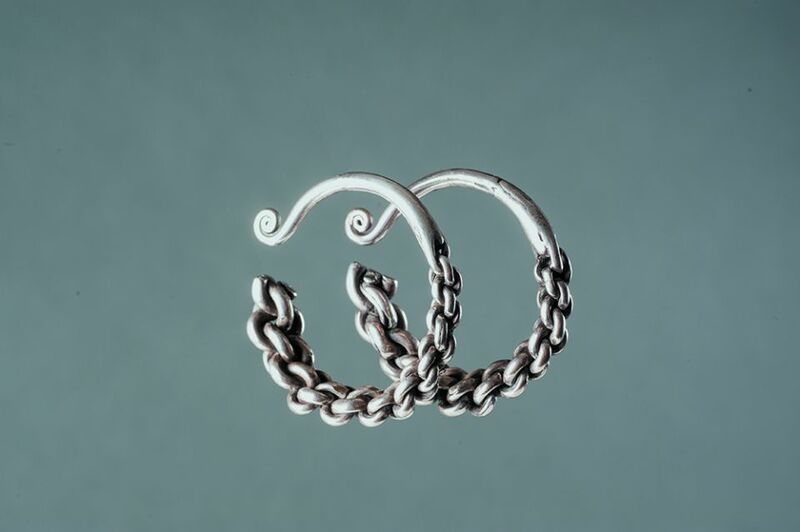 A wedding costume often includes several of exquisitely fashioned silver necklace, earrings and braceletsthat represents beauty, wealth and diginity and is believed to ward off evil. 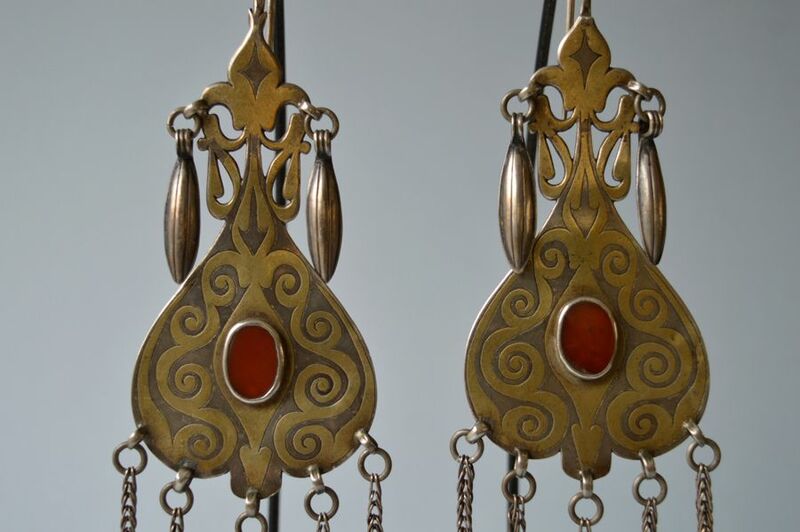 The jewellery is passed down from generation to generation.